Murderous Trance, directed by Arto Halonen and starring American Josh Lucas, is in part a psychological thriller based on real events set in Norway. The central figure hypnotizes young men to commit bank robberies to raise money for a secretive pro-Nazi movement though set after World War II. 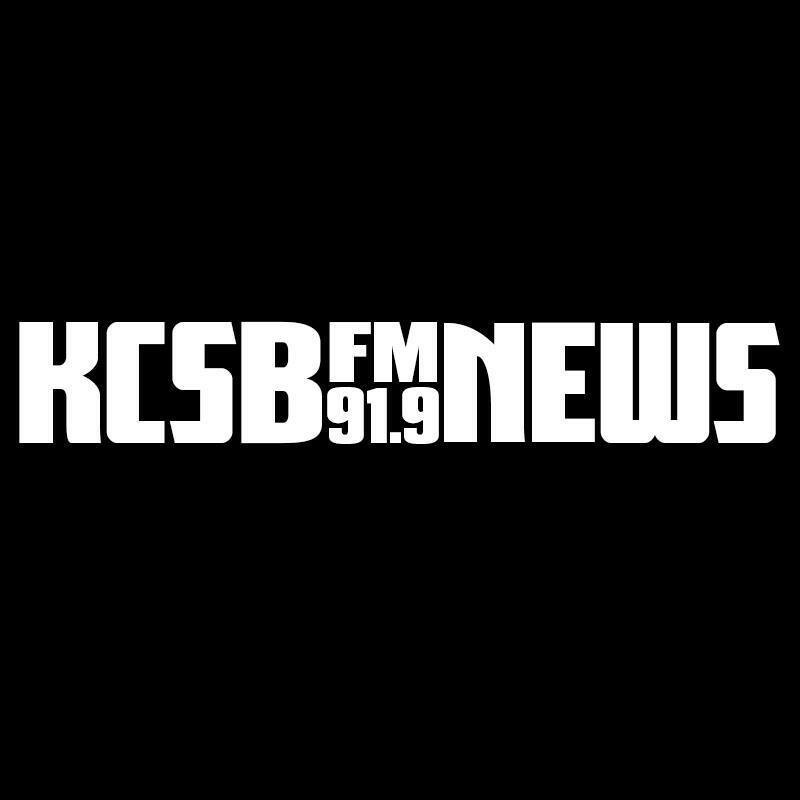 KCSB’s Harry Lawton spoke to the director at the movie’s premiere at SBIFF to learn more about this intriguing story.